When it comes to children’s book festivals, this is my year for saying yes. Which is not to diminish in any way my appreciation for being asked. There can be no “yes” until somebody extends the invitation. And for that I am grateful. Even so, book festivals take me away from home, away from family, so it’s taken some time for me to embrace the idea of them. 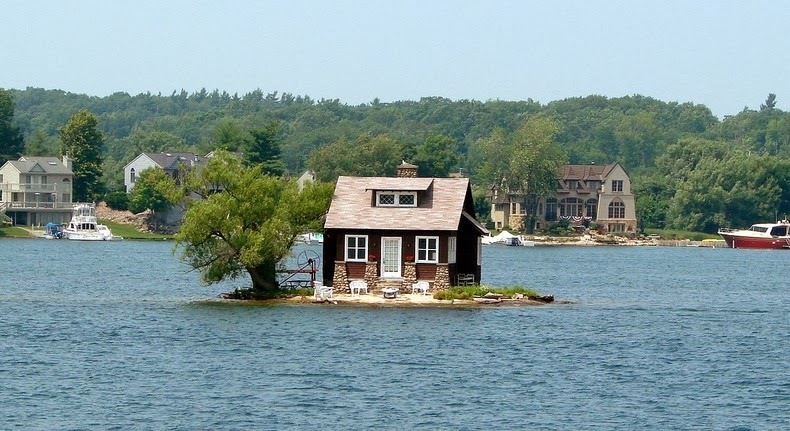 I mean, who is going to cut the lawn? Who is going to manage the baseball team? How can I sit around and do nothing when I am working at a book festival? Here’s my schedule for the coming year. If you live nearby to any of these locations, come, please, and say hello. Or make a little trip — you won’t regret it. If you’ve never been to a children’s book festival before, you really should. Bring the kids. It’s always an inspiring scene. Love the people who put this one together. 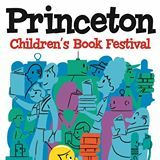 From the website: “The Hudson Children’s Book Festival, established in 2009, strives to create, sustain, and nurture a culture of literacy in partnership with our community and schools. This free, public event fosters a love of reading as families meet and greet world-class creators of books for children of all ages.” May 2, Saturday. I was able to travel up to this area last year and fell in love with it (yes, I was not there during the winter-tundra season). I got invited to this small, intimate festival and I’m looking forward to it. June 6, Saturday. Boy, I was so happy to be invited to this one, just a legendary festival smack in the middle of a great town. This will be my second time (it’s always nice to be invited back!). Such a cool vibe — and the after-party was good, too. A backyard, good food, and a fire: my kind of jam. September 19, Saturday. A new one on me! I’m looking forward to checking it out, making new connections. At this point, I’m not even exactly sure how to get there. No worries, I’ll bring an audiotape in the car and enjoy the ride. September 26, Saturday. 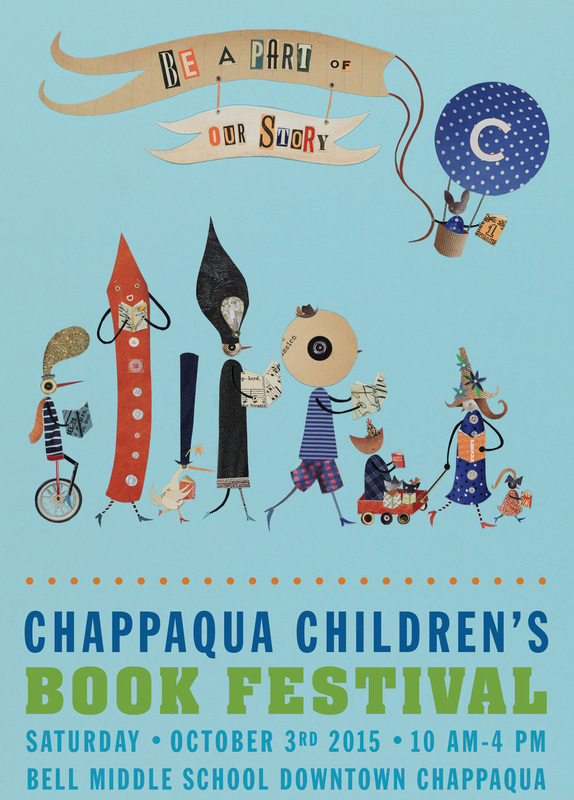 This festival began as the beloved “Children’s Book Day” Festival and it used to take place at Washington Irving’s “Sunnyside” along the Hudson River. Historic and beautiful. It’s since been moved, with new organizers, but the essence is still there. October 3, Saturday. This one has come to feel like a true family affair, the rare festival where the authors and illustrators and organizers all come together to hang out, lift a glass, and share a laugh. This will be my third time. I feel fortunate to be a part of it, because every year I am reminded of what it means to be a children’s author, the privilege, the responsibility, and the joy. November 7, Saturday.